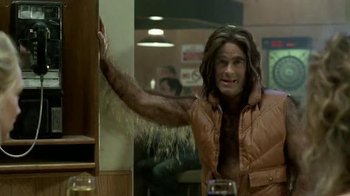 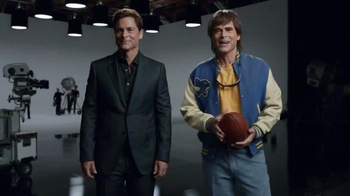 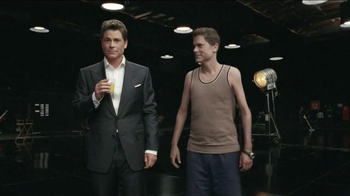 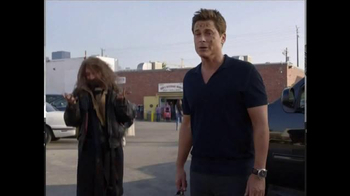 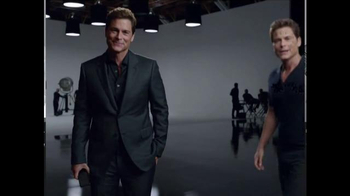 The Rob Lowe, who has DirecTV, meets Poor Decision Making Rob Lowe, who doesn't. 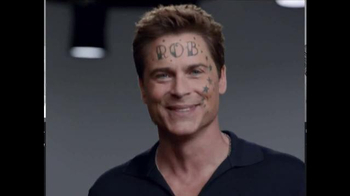 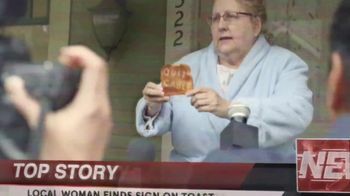 Poor Decision Making Rob Lowe lets shady strangers borrow his car, gets his name tattooed on his forehead and eats food he finds in public transportation. 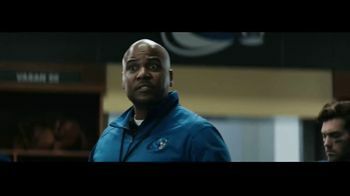 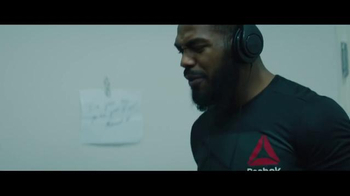 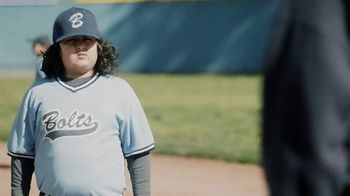 Don't be like him -- get DirecTV.